Asrar is a relatively new name making waves on our music scene. 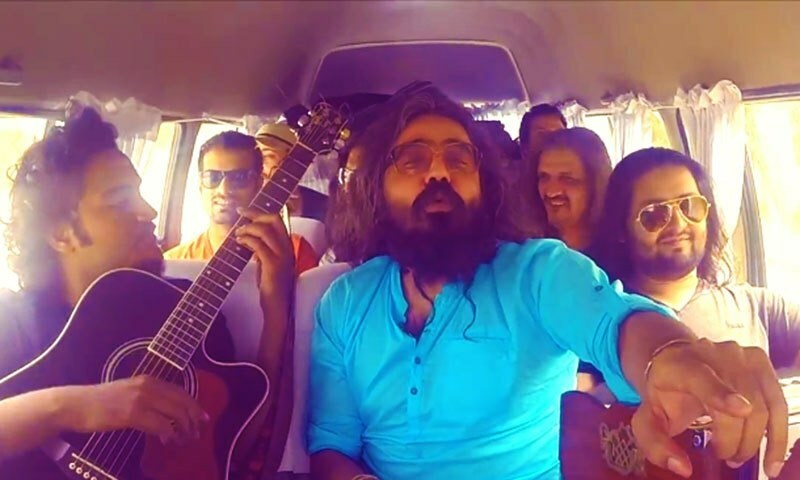 Part of Coke Studio Season 7, the recent OST of Khilona (ARY Darma) is also in his voice.Here is a new song from Asrar, Mast Hua Barbaad Hua released on his birthday. The video is shot using a selfie stick in a min-van.